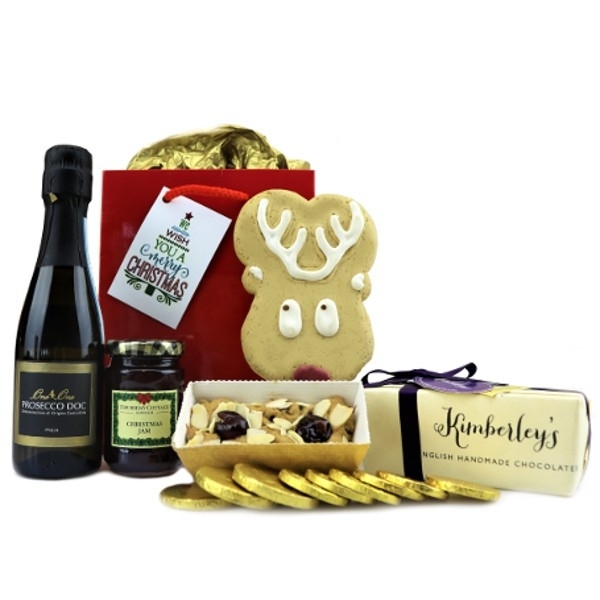 Treat clients or employees to a real feast of premium goodies this Christmas with this fantastic collection. Christmas is Coming! has something for everyone and will get recipients in the right mood for the festivities to come!